Posted June 29, 2018 by Cultbox News & filed under Headlines, News. DC Entertainment will launch its own superhero-stuffed streaming service very soon, and today we have some fresh details to share on exactly what this new online platform will entail. Sadly, we’ve also learned that this emergent online portal for DC fans will launch in the USA before anywhere else. The streaming service appears to be entitled DC Universe, and it will be launched for beta testing in August 2018. A wider launch is expected to follow in the autumn, although there’s no word yet on when people outside the USA will be allowed to sign up. Plenty of classic DC content will be going onto the platform, including all four Christopher Reeve Superman movies, the Lynda Carter Wonder Woman series and the cult classic Batman: The Animated Series. The animated movies Justice League: The Flashpoint Paradox, Green Lantern: First Flight, and Wonder Woman will also be hosted on the DC Universe platform. 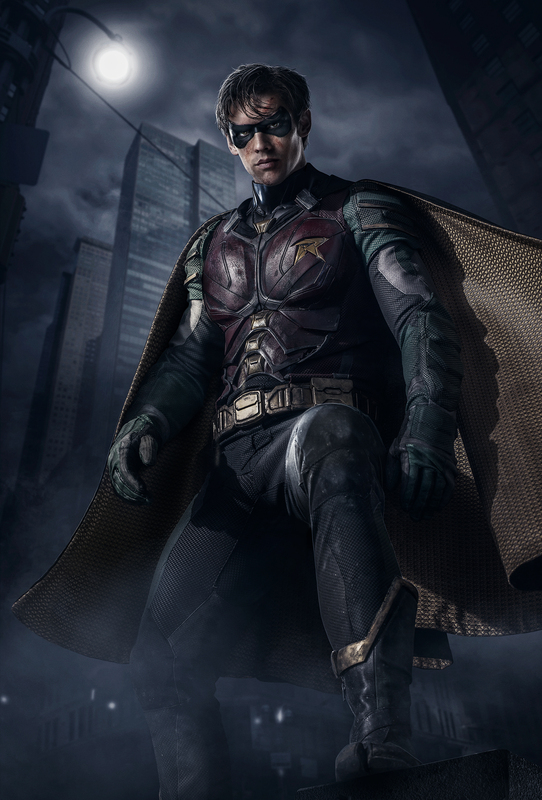 Original live action series produced exclusively for the DC Universe platform include Titans, Doom Patrol and Swamp Thing, and there will also be original animated series entitled Harley Quinn and Young Justice. This new streaming service certainly looks cool, and it would be nice for British fans to be able to be part of it. Alas, for now, we can’t be, but in time that will hopefully change.